Creating Creators partners with school districts to help guide and develop the students, teachers, and creative professionals to discover skills and talents of their own that help them define who they are to the world. 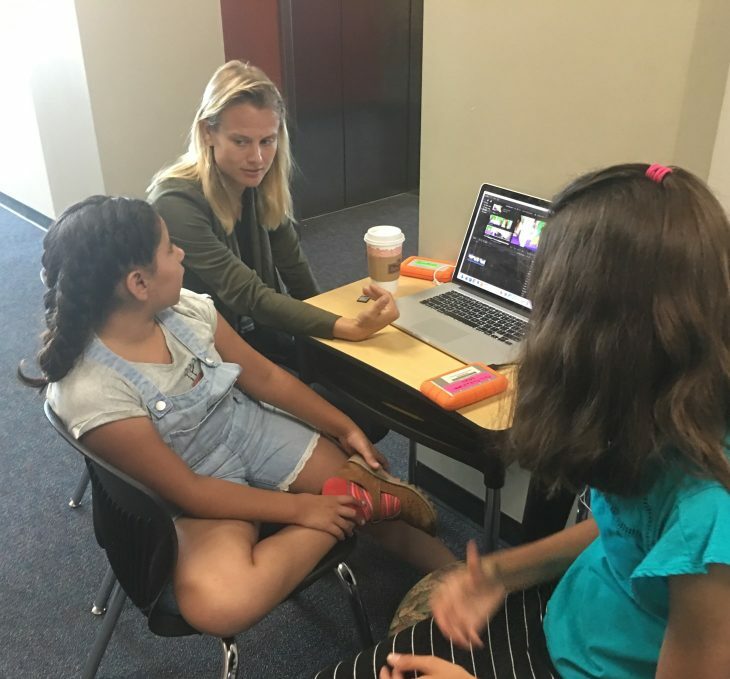 At our core, we empower teachers to use the different skills needed to create films as a tool for teaching while simultaneously helping students use those mediums such as story boarding, script writing, acting, directing, editing as tools for learning to help students discover their unique voice. We also create a bridge between students and educators to professional organizations to create a deeper understanding of the amount and value of skills in the entertainment industry. By facilitating opportunities through partnerships with professional groups such as studios, unions, and agencies we are able to offer apprenticeships. At the high school level, students are being challenged to develop the necessary skills to help them on the road to becoming qualified professionals. Our program endeavors to help them discover the skills they would like to further develop and then encouraging and guiding them through the process of doing such. In the classroom we offer experiential learning and professional development for the teachers by providing working industry creatives as guides. Two industry professionals will develop products alongside the students and teachers that can be used as part of a student portfolio while the schools market them to the community to expand their reach. Beyond the classroom students learn to network through specialty workshops and exposure to the inner workings of the industry via field trips. Schools and students have a sustained access to a professional network and specialized program development. It is important to support the developmental process of school children at critical moments in their life. 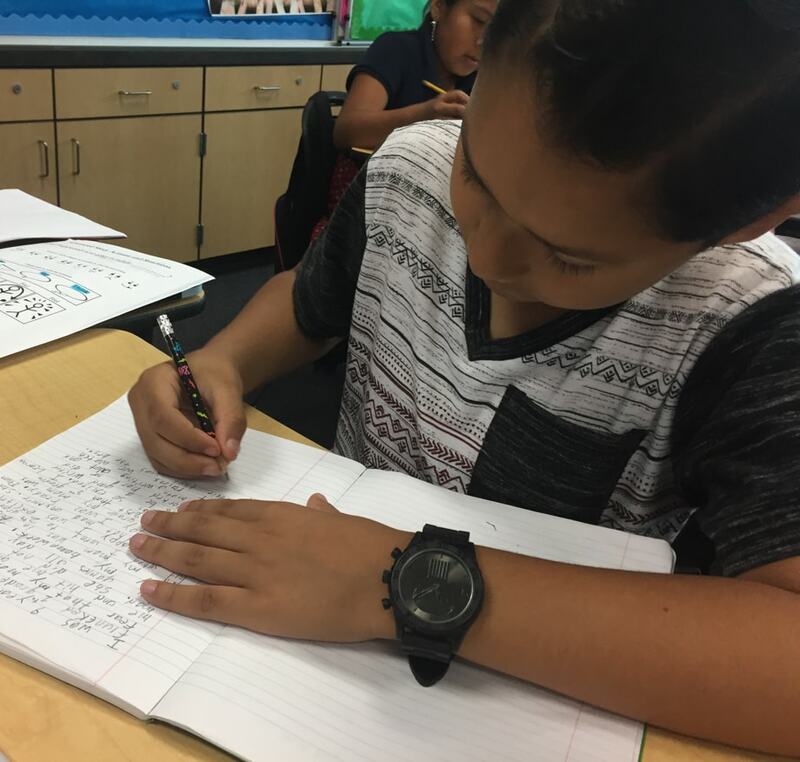 At the elementary level, the students are beginning to look for freedom and our program allows them to make their own decisions as they realize their vision through their film. In middle school, the students are beginning to feel the pressures of physical and emotional challenges. Our program serves to embolden them to challenge themselves and others, including adults, as they try to figure out who they are and how their environment either supports or stifles them. By encouraging the students to create work that voices those concerns, they may give adults a way to change it. At the High School level, students are being challenged to develop the necessary skills to help them on the road to becoming qualified professionals. Our program endeavors to help them discover the skills they would like to further develop and then encouraging and guiding them through the process of doing such. Our goal is to help the student to become autonomous, self-directed learners. We designed the program to provide authentic experiences that will allow students and educators to express their voices and develop the academic and technological skills necessary for the complex needs of the 21st century. We strive to connect students to the learning process in a way that is meaningful to them. For students, school can be a difficult ecosystem to maneuver through as there are both wonderfully positive experiences and those that can cause even the most confident person to doubt themselves. We endeavor to create more positive experiences by listening to them and offering them options. As they make and pursue their choices, we forge conversations so that they can share with each other and learn to trust in one another. Creating Creators is an entrepreneurial and development company with over ten years experience working alongside educators in the various classrooms; primary and secondary and alternative school programs. 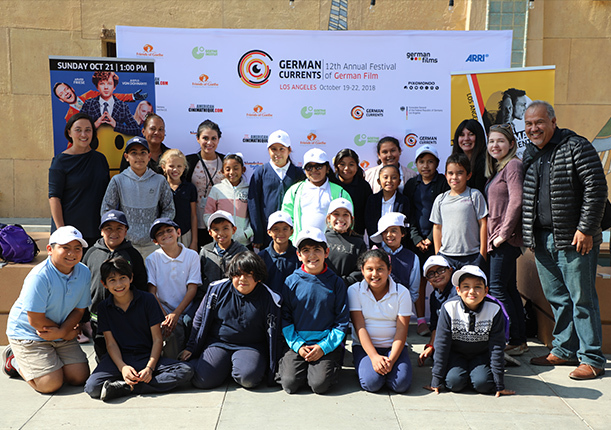 Creating Creators connects to professional filmmakers, studios, universities, and film festivals such as Goethe Institute Los Angeles, NALIP, South East European Film Festival, and LA Screamfest to better provide students with opportunities through our industry partners, which allows both educators and students to build a network. It is our firm belief that working with the next generation of global innovative citizens is a delicate process that requires both equity and guided collaboration. We envision a continuous and sustainable path, not only for our students and schools, but for the industry at large. By furthering alliances, we will create and develop opportunities that the evolving entrepreneurial business environment will benefit from and cannot dismiss.